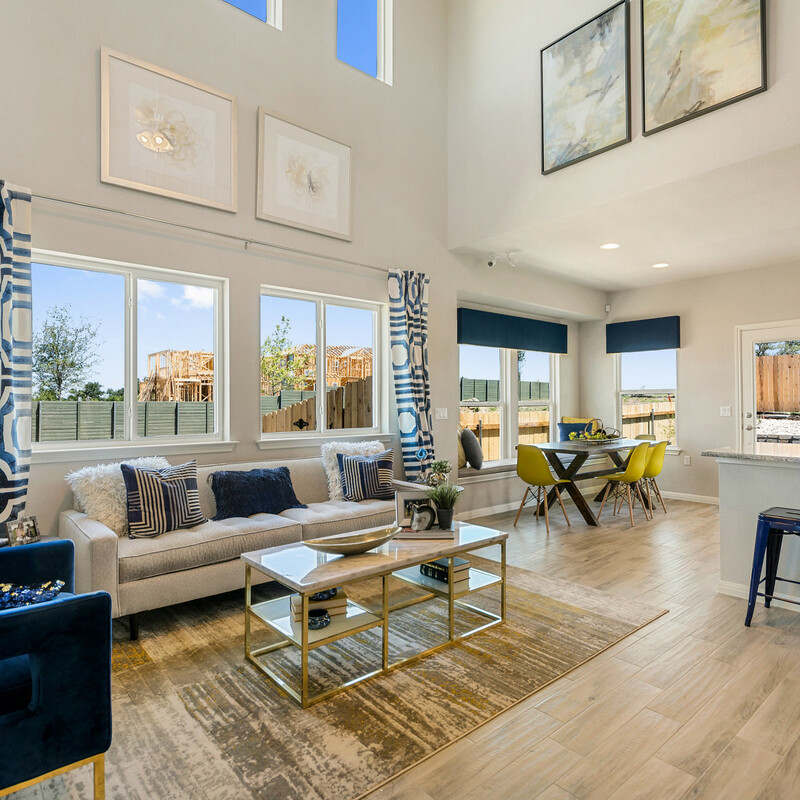 A new kind of mixed-use, master-planned East Austin community is changing the homebuilding game by bringing state-of-the-art smart home technology, healthy living, and all-around sustainability to Austin homebuyers. 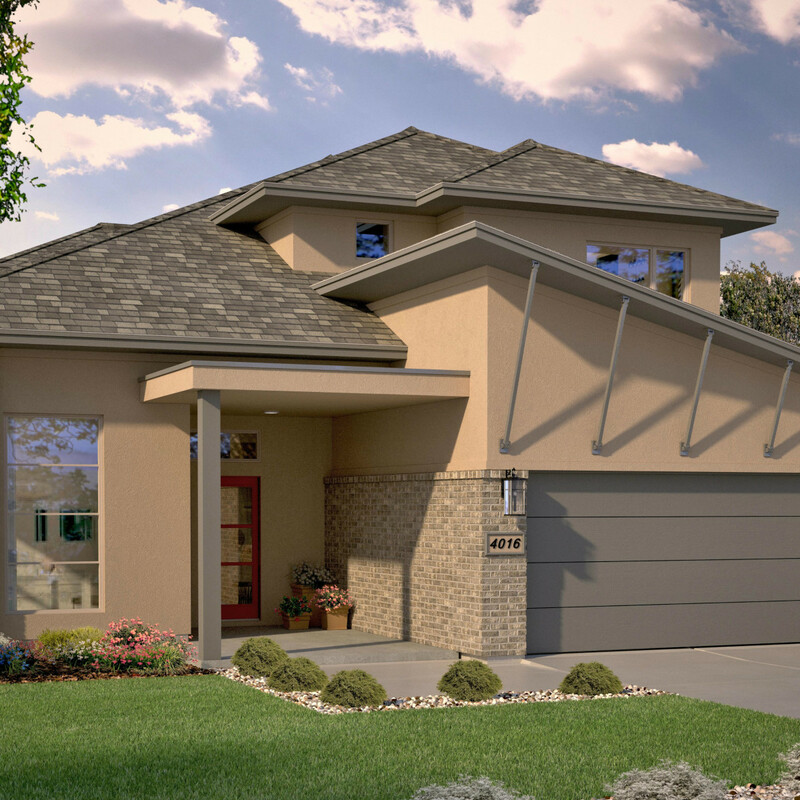 It's Whisper Valley, and a brand-new model home by Avi Homes is joining Pacesetter Homes' model for touring. 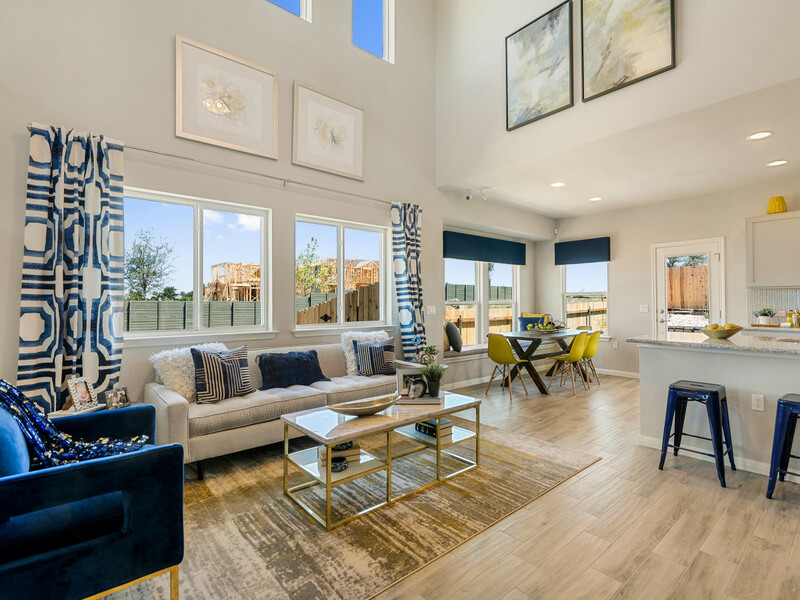 Set on a sprawling 2,062 acres, with over 700 acres committed to nature, Whisper Valley offers zero-energy-capable homes utilizing the EcoSmart Solution. 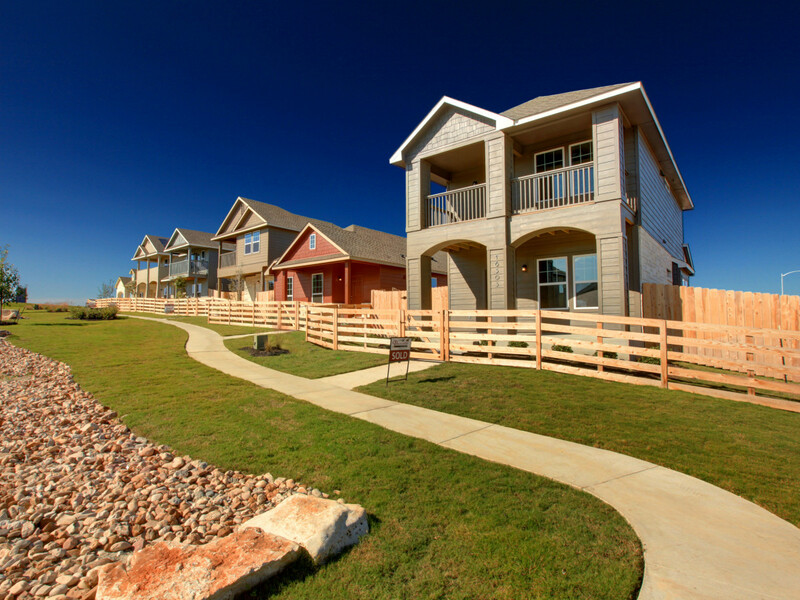 The revolutionary development has geothermal loop fields that deliver low-cost, energy-efficient utilities, plus solar PV panels and Bosch ground-source heat pumps. The combination of using earth-friendly geothermal energy and the endless power of the sun creates zero-energy-capable homes. 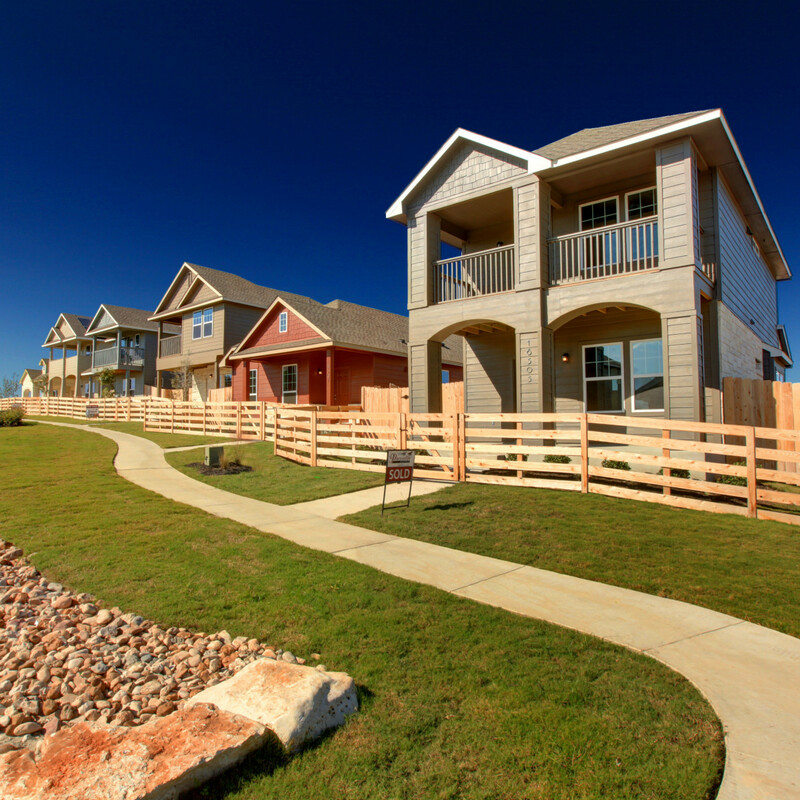 The homes are quieter (no noisy outdoor compressors), and provide better air quality. 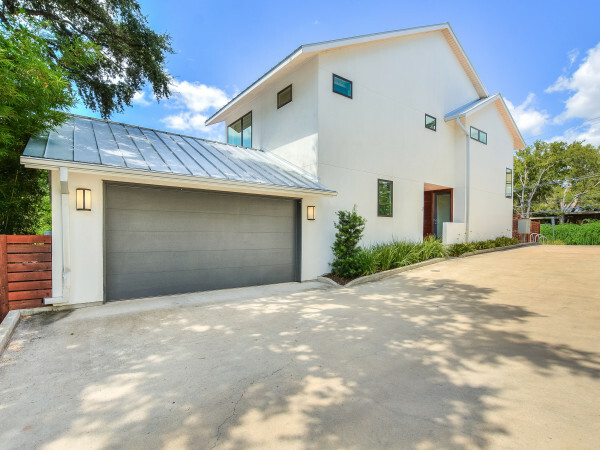 To add to the environmental friendliness, each home includes a Solar PV system for electricity generation and is pre-wired for electric vehicle docking stations. For tech-savvy buyers, every home has access to super-fast Google 1 GB internet service and energy-saving Nest thermostats. 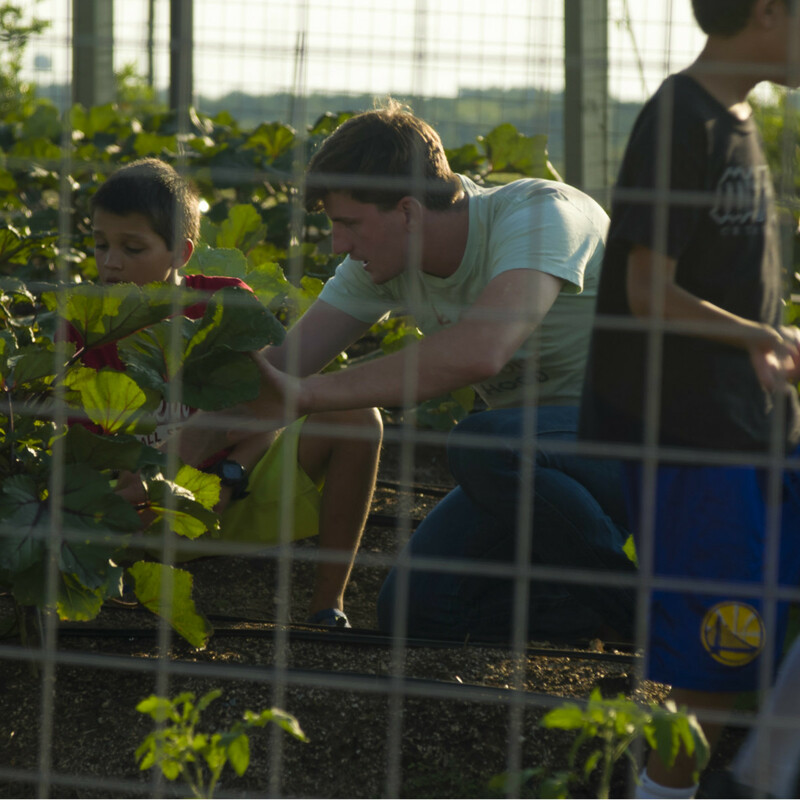 And what could be better for your healthy dinner table than having an organic farm right in your neighborhood? 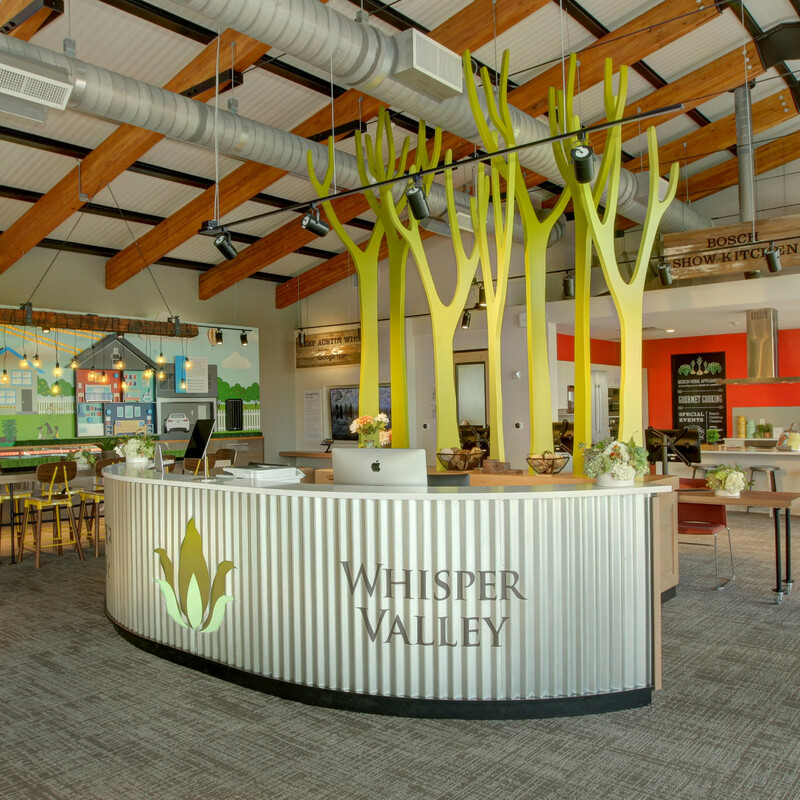 Residents can subscribe to Whisper Lettuce Farms for delivery of fresh, neighborhood-grown organic food to their front door. 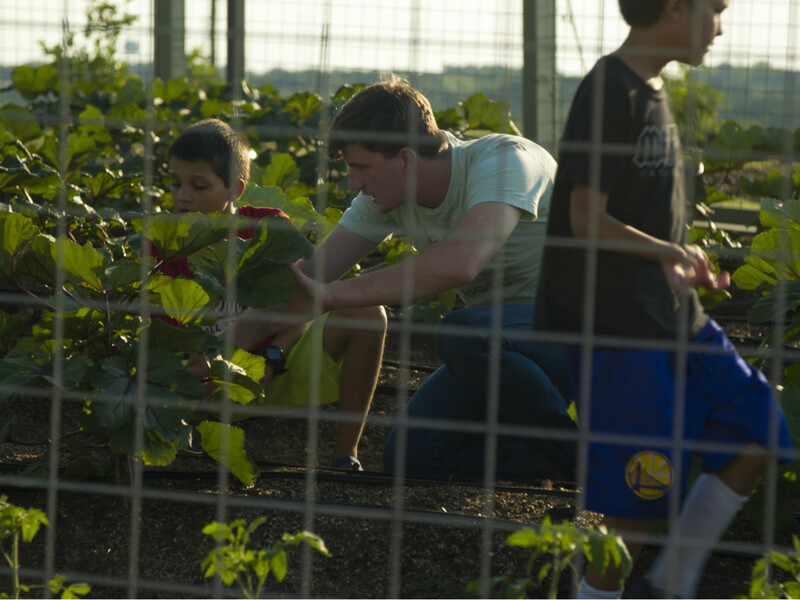 The experts at Whisper Lettuce Farms will even train you how to grow and maintain your own garden, or invite you to participate in community gardening classes in the numerous neighborhood growing areas. 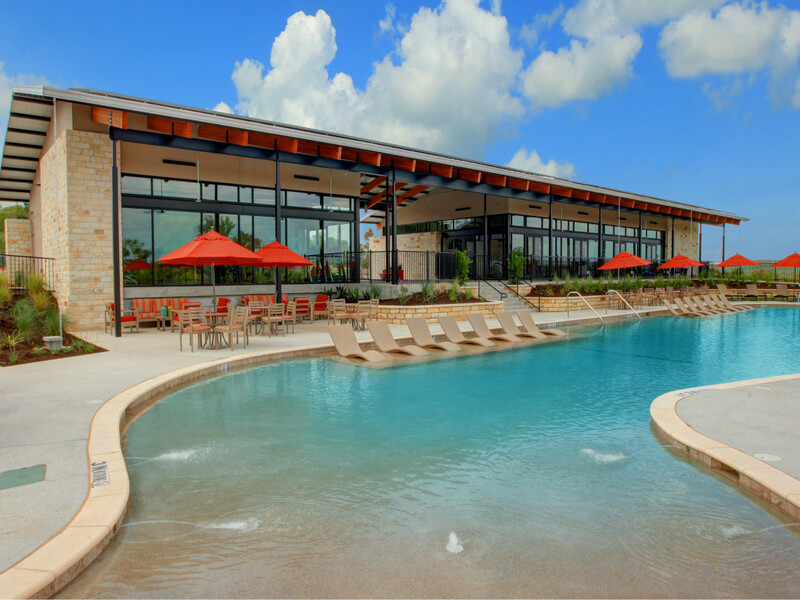 Residents are particularly excited by the geothermal-heated resort-style pool with beach entrance, while others are enjoying the glass-walled fitness center that overlooks it. More into cooking? Take classes in the Bosch show kitchen. 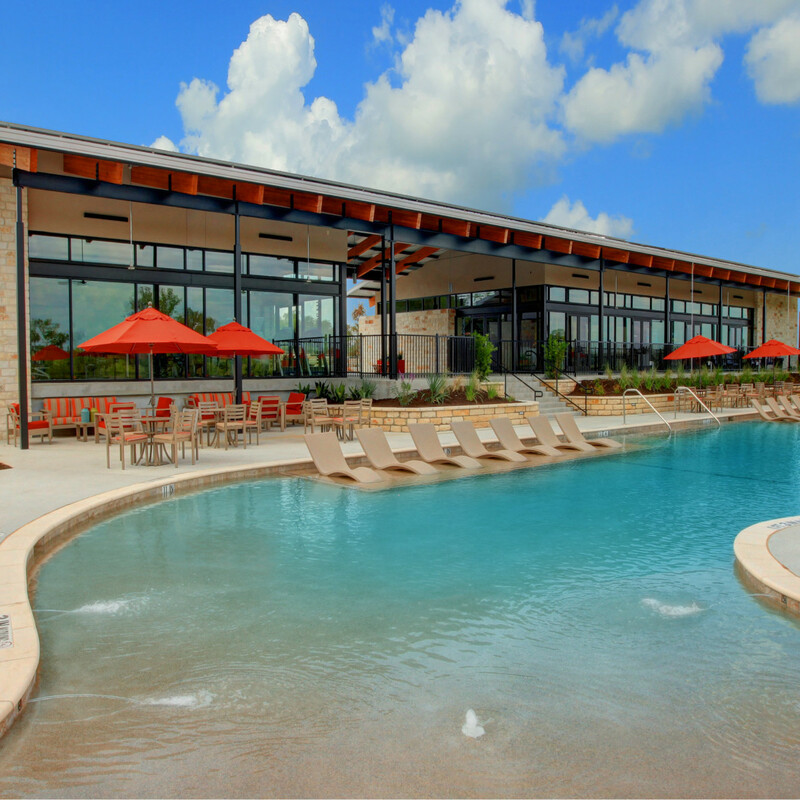 What really makes living here fun is the full-time lifestyle director who plans and organizes yoga classes, fun runs, wine tastings, holiday events, music festivals, and more. 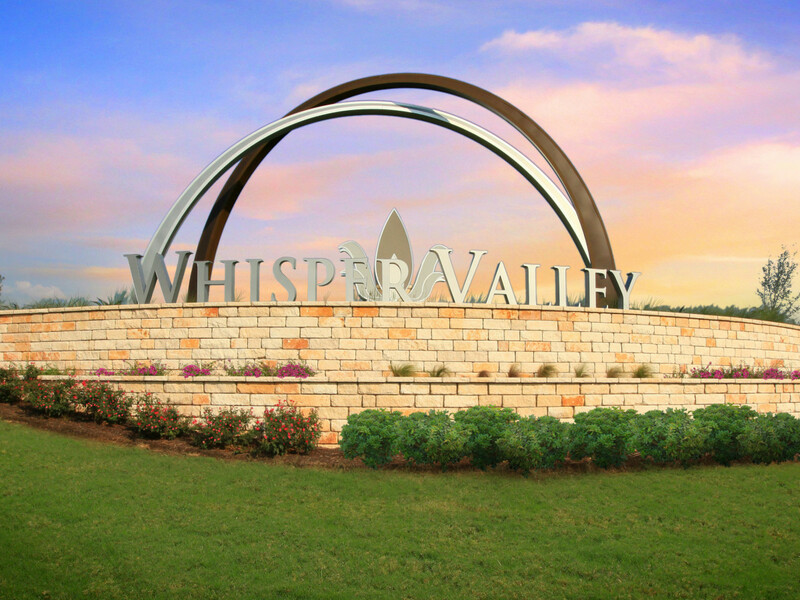 What is most surprising is how affordable the homes are in Whisper Valley. 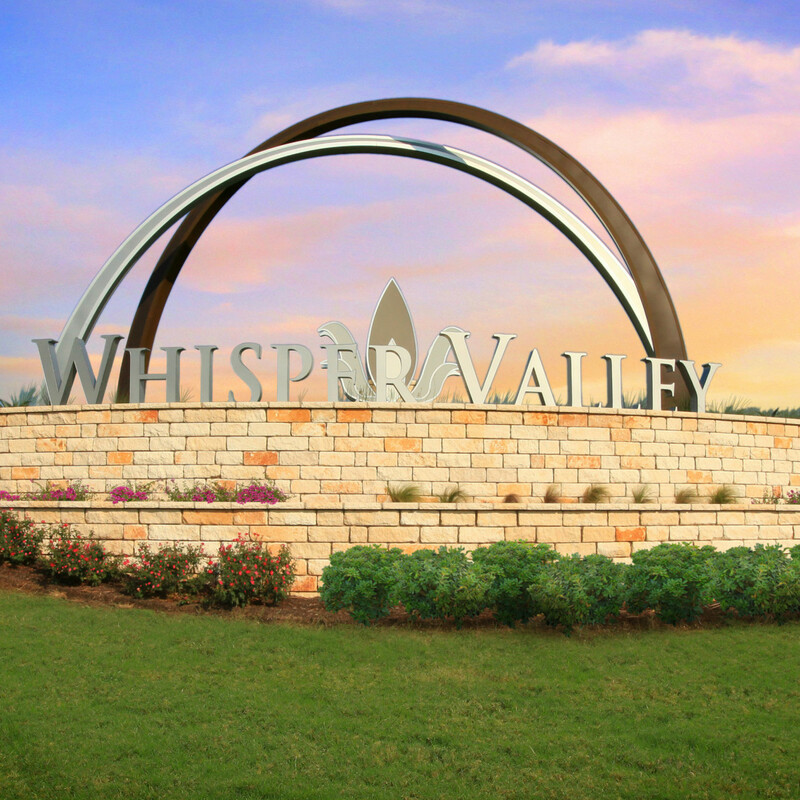 While Austin is struggling to provide a lack of affordable homes, Whisper Valley offers this great lifestyle in homes that range from the low $200s to the $400s. 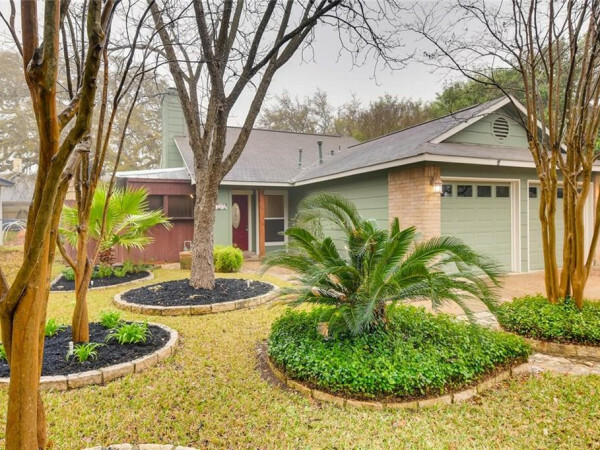 Phase 1 took off in early fall of 2017, and home sales have exploded (as in, three to four times that of normal master-planned communities). 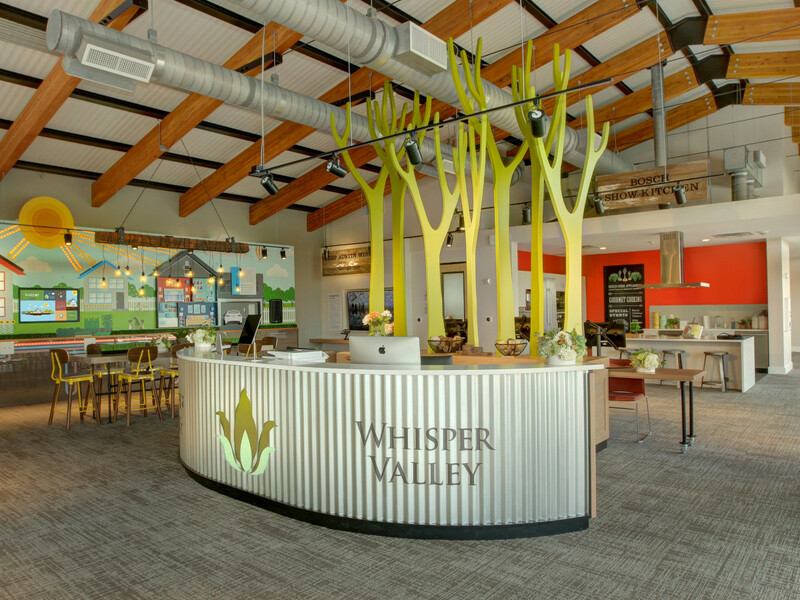 Developed by Taurus Investment Holdings, Whisper Valley was named the 2017 community of the year by Green Home Builder. 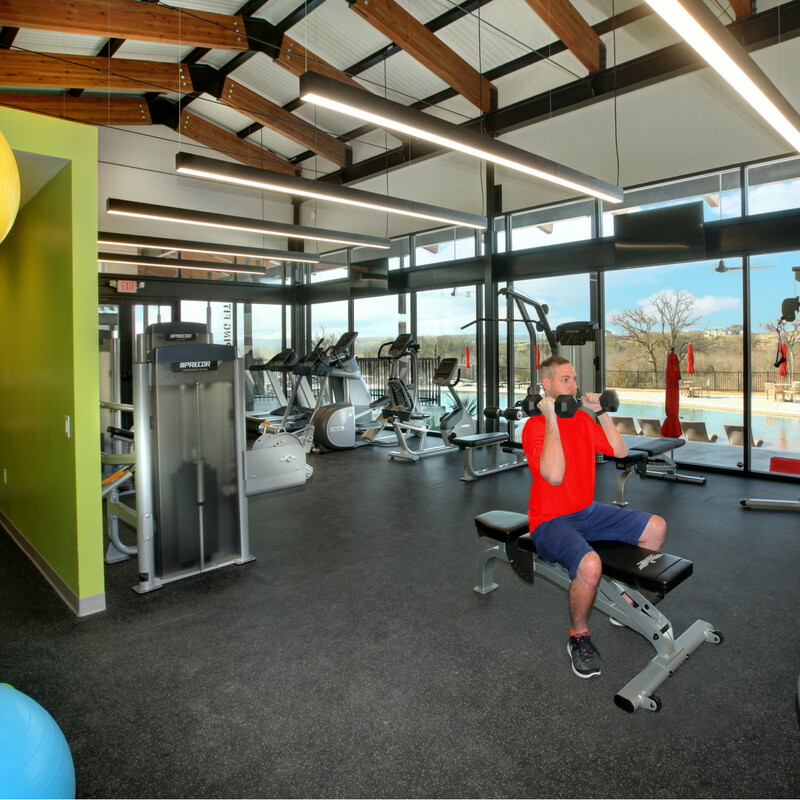 It features an impressive Discovery and Community Center with interactive 3-D displays and a tech center to learn about the development. 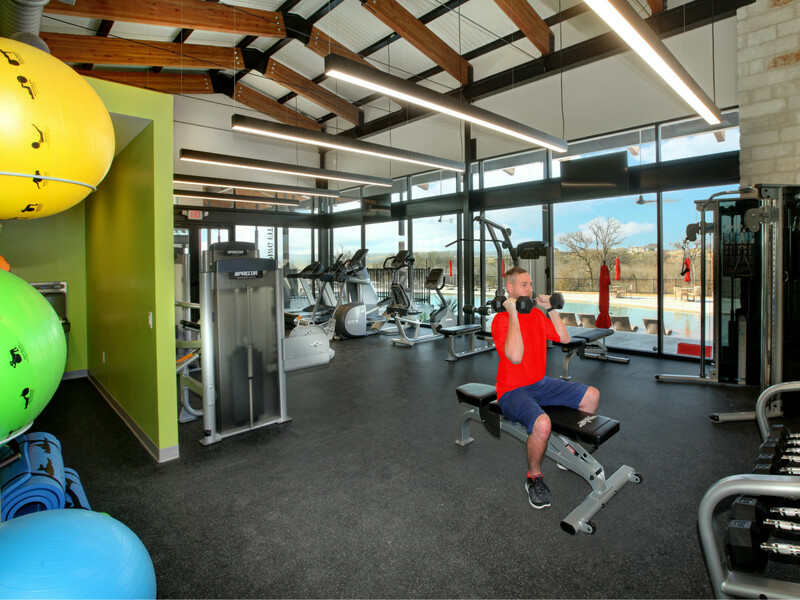 The community center received an AEGB 3-star rating for the center's high-energy efficiency, renewable energy sources, environmental conservation, and education programs. 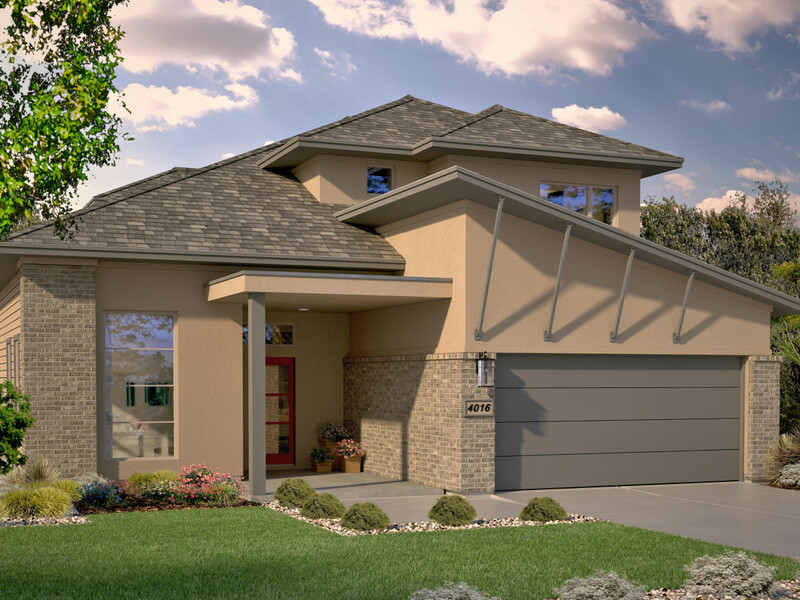 Stop by Pacesetter Homes' and Avi Homes' new model at 16520 Moonlit Path. 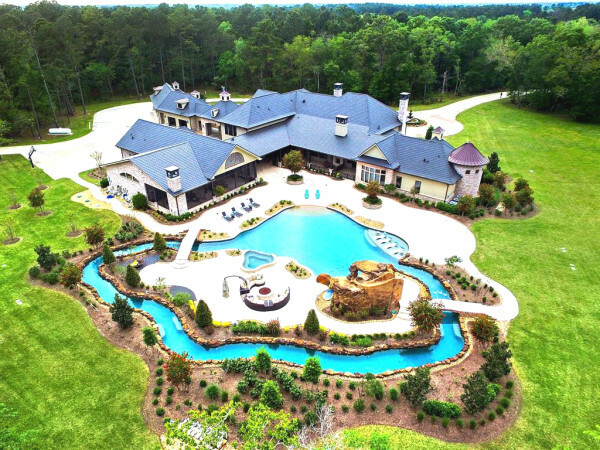 From SH-130, take exit 441 and head east on FM 973 to the community entrance, located on Braker Lane.